When comic books are adapted into live-action adventures, the audience often prefers a certain amount of realism be inserted into the situation- even if it doesn't necessary exist in the source material itself. 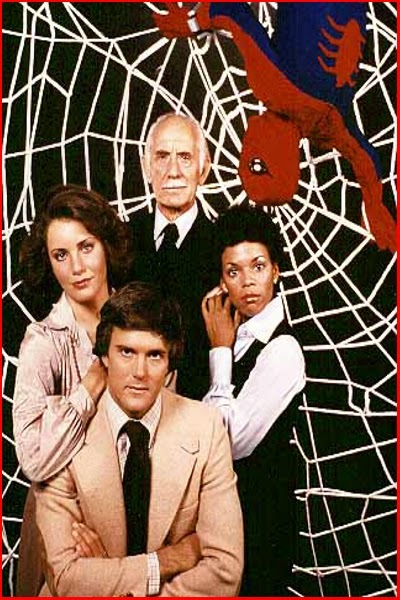 Too much realism can kill off all the fun, however, just like it did in the 1970's Spider-Man television show. 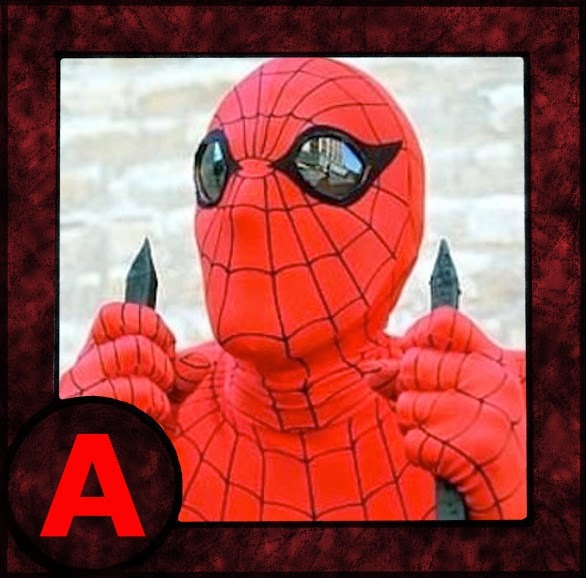 In this horribly boring production, Spider-Man has no comedic wit, no charismatic qualities, and most importantly... no super-villains for enemies! For this podcast we watched the second season premiere, The Captive Tower, where terrorists seized a high-rise full of civilians, but failed to capture our interests. Right-Click "Save As" to download .MP3!! Who's the one with the retarded laugh? Can you imagine listening to that laugh through ear buds? Brutal. You two could do fun stuff with this show, but you seriously need to amp up the personality and be more engaging. Move into more depth and contemplate internet radio. Engage in communications with callers and listeners. As it is, I'm bored, and I feel like I'm listening to a coffee house conversation across the street from Comicon. I think we did a fairly good job, considering the Spider-Man TV show itself was incredibly boring. There's only so much someone can do with that subject matter. Also, I think our personalities are "amped up" enough. I'm not going to force some sort of false persona on-air. This isn't The Q Morning Zoo. I have no interest in performing wacky, zany bits (complete with sound effects and other idiocies). If our presentation isn't to your liking, I suggest you stick with drive-time radio.